This cottage style home is a must see. Its hardwood floors and fireplace make the living area a show place. The large kitchen is a great place to gather and visit while preparing meals. The homes back porch and shaded lot is an excellent setting for relaxation or entertaining. 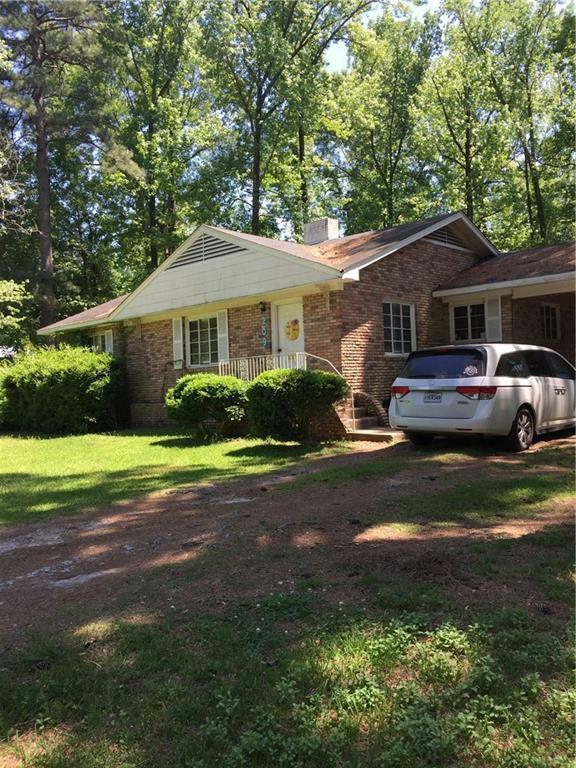 Great starter home, investment property or if you find yourself feeling the need to downsize. Priced to sell. Motivated seller. Call today for appointment to view.